We proudly serve the areas of Middle Tennessee, West Tennessee, and Northern Mississippi. 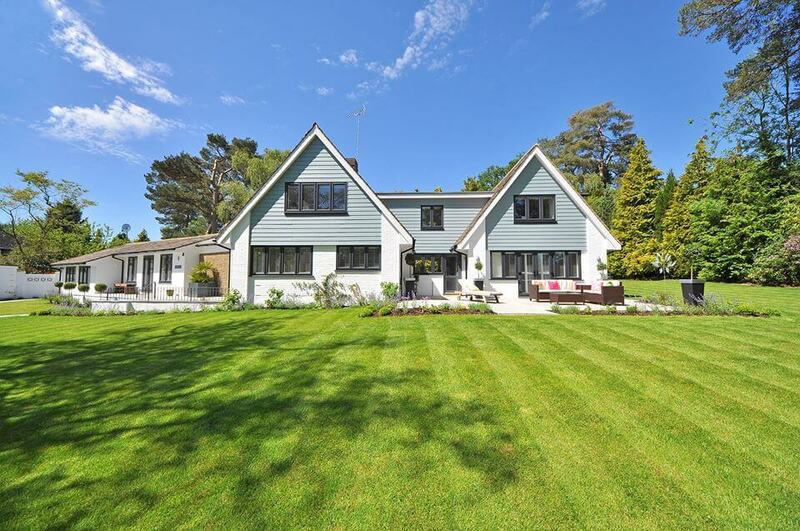 Backed by over 40 years of roofing experience, the Distinctive team will make sure the job is done right and at a fair cost, while keeping you, the homeowner as their primary focus throughout the process. Our team continually strives to offer the Best Service, using the Best Roof Systems, at Competitive Prices. Distinctive Roofing is a licensed, bonded, and insured, GAF Certified Master Elite Roofing Contractor. In addition to residential roof installation and repair, We also offer full gutter system installation and commercial roofing. Whether you have a leak, need an inspection, or need a full roof replacement, you are sure to appreciate the fact that we keep overhead costs low and pass those savings on to you, without sacrificing quality. Safeguarding one of your most valuable investments, there is no denying that your roof has a very important job to do. The combined experience of the Distinctive team will let you rest easy knowing that your home or business is being protected by the best materials available today and backed by a strong workmanship guarantee. Professionalism in all aspects of our work, from start to finish, and beyond. Manufacturer’s extended warranty (some restrictions apply). 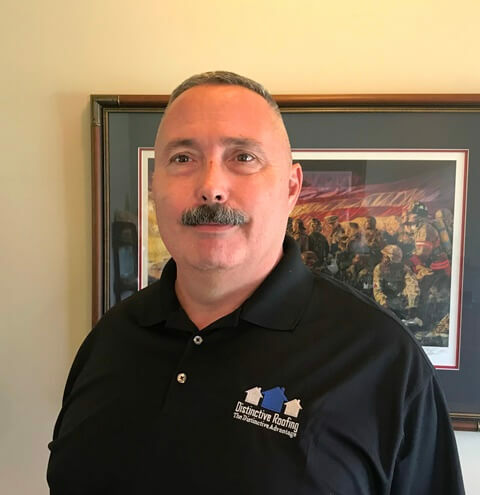 As general manager for West Tennessee, Richard has been in the roofing and construction business for nearly thirty years in both the Memphis and Nashville markets. Richard is a Tennessee native and a graduate of the University of Memphis. He resides in East Memphis with Suzanne, his wife of thirty-two years. His nearly three decades of experience translate into great peace of mind for homeowners in need of the many services that Distinctive Roofing has to offer. 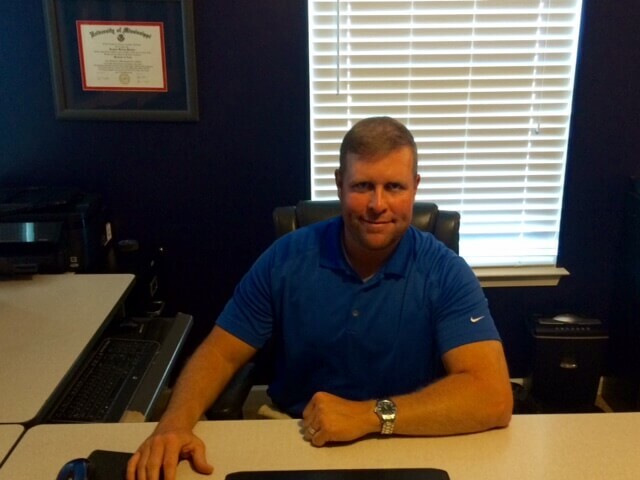 As the general manager for Middle Tennessee, Wes has been in the roofing and construction industries since 2005. 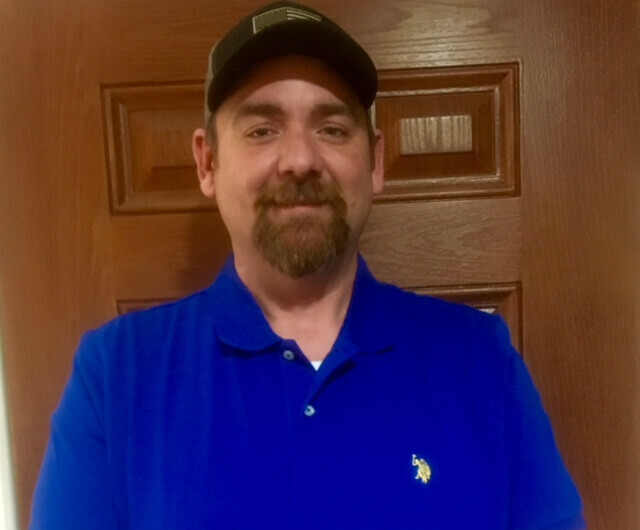 Wes’ background includes residential roofing sales and management, and working as a territory manager for GAF, North America’s largest roofing manufacturer. Wes is a Tennessee native and a graduate of Ole Miss. He resides in Spring Hill, TN with his wife Candice, and their two children Maleah and Jack. He is an industry expert who takes great pride in assisting homeowners with their most valuable asset. 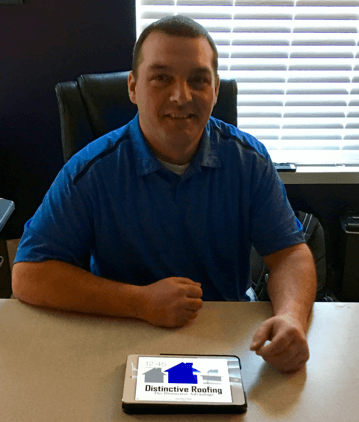 As the general manager for North Mississippi, David has been in the residential and commercial roofing industries for over 15 years. 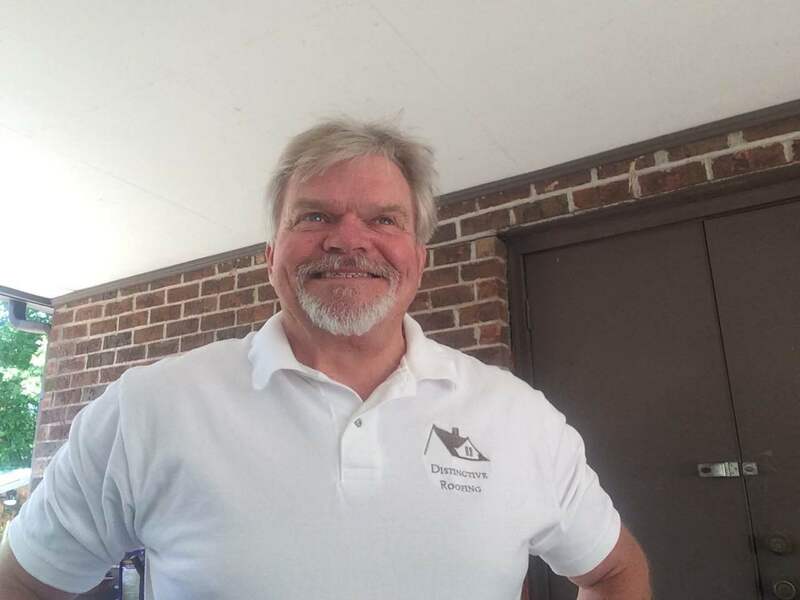 His background includes sales and project management of substantial commercial scale operations for one of the nation’s largest roofing contractors, along with successful residential roofing business ownership and management. David resides in DeSoto County with his two boys, Kaden and Keaton. He has a diverse skill set, and is dedicated to complete customer satisfaction within the commercial and residential aspects of the roofing industry. As the project manager for Clarksville, TN, Ernie has been in the construction industry since 2007. He has worked in both the commercial and residential areas in the field, in product distribution and in sales. Ernie grew up as a US Army dependent where his family’s final post was Fort Campbell. He has lived in the Clarksville area for over twenty years, and currently resides with his wife Julie and their two dachshunds. He also works as a firefighter and critical care paramedic, and is dedicated to excellent customer service from start to finish. A retired Army Colonel, Tom’s leadership and management skills will serve Murfreesboro, TN, extraordinarily well. After proving his technical skills supervising multiple commercial projects for Distinctive, they invited him to join the team. Originally from Miami, FL, Tom retired to Murfreesboro after serving worldwide in the Army for 27 years. After his last assignment in Nashville, he chose Middle Tennessee to settle with his wife Jerri, and raise their daughters, Audrey and Ruby. Here for four years, he contributes his time, energy, and skills to local nonprofits supporting veterans and combating poverty, as well as coaching a youth sports club. He brings extensive project management skills and unimpeachable integrity to the Distinctive team and is dedicated to providing the very best to his customers. “I watched this crew for 2 days…they did not cut corners, but tested entire roof, replaced some wood…excellent job. GAF quality on all materials-synthetic felt, underlaying for all valleys with 50-yr shingles! Amazing, and looks beautiful. Thanks, Wes!